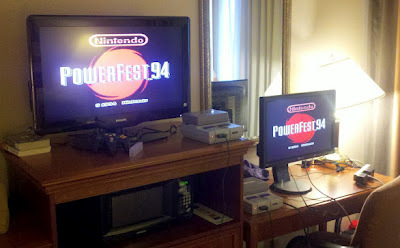 After two years of negotiations, a collector is now the proud owner of Nintendo PowerFest '94. 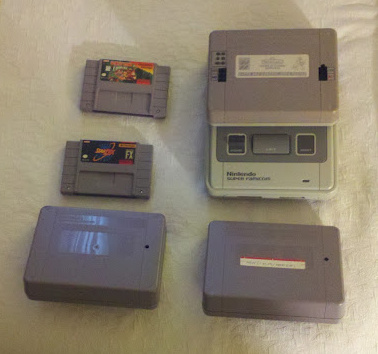 Ever since the SNES was discontinued in 1999, cartridges for it have become increasingly rare, allowing many amateur collectors and nostalgic gamers to boast a rare game in their respective libraries. Maybe it's a copy of fan favorite Earthbound, maybe it's one of the unlicensed games that never made it to official retail outlets, or maybe it's every official game ever made for Japanese sister console Super Famicon. 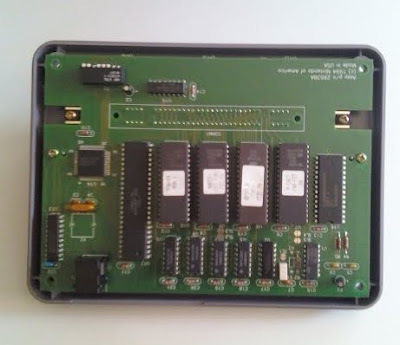 Whatever the case, it's probably not as rare as one collector's recent $12,000 acquisition of Nintendo PowerFest '94 - a literally one-of-a-kind cartridge that was supposed to have been destroyed over a decade ago. 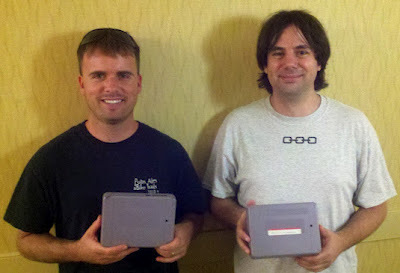 The oversized cartridge was originally created for a 1994 Nintendo competition that spread across the US and Canada, known as both Nintendo PowerFest and Nintendo World Championships II. Included in the cartridge are sections from Super Mario Bros.: The Lost Levels, Super Mario Kart, and Ken Griffey, Jr. Presents Major League Baseball. Players are given six minutes to complete all the game excerpts, and then the overall score is automatically tallied and displayed. 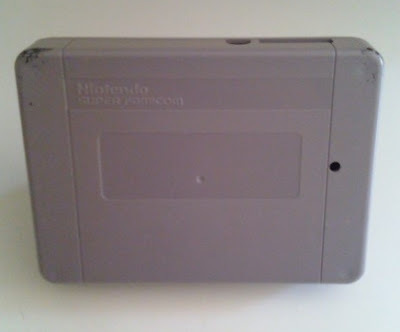 Nintendo meant to destroy the approximately 32 cartridges created for the event in order to salvage the parts, but that apparently didn't quite work out. This cartridge is technically the second of two known copies of the game, but the two cartridges assign different scores to a home run in Ken Griffey Baseball because they're from different rounds of the event, so they are both unique. The other copy, known as the "One Million Point Home Run" version, was found in a garage sale in 2009 and ended up getting into the hands of Rick Bruns, a collector who played on the winning team of the 1994 PowerFest. 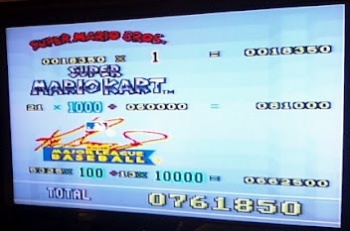 The new-found copy, dubbed the "Ten Thousand Point Home Run" version, was saved from destruction by the seller, who helped run the competitions. The sale of the cartridge itself took a grand total of two years. Negotiations were slow at first because the seller originally wanted a whopping $50,000 for the game, but even after a deal was sealed, the actual transaction took a great deal of planning and preparation. The purchase was eventually completed in person, in cash, in a hotel in Vermont, and the buyer definitely noted potential comparisons to mobster movies. Fortunately though, everything went off without a hitch, and the collector is now the proud owner of a truly unique game. As a bonus, the buyer invited Bruns, who lived in nearby New York, to bring his version to the hotel and play a couple rounds of each game. The two collectors also played the only currently-known copy of Nintendo Campus Challenge '92, which Bruns brought without prompting. Pretty good deal for a mere $12,000.